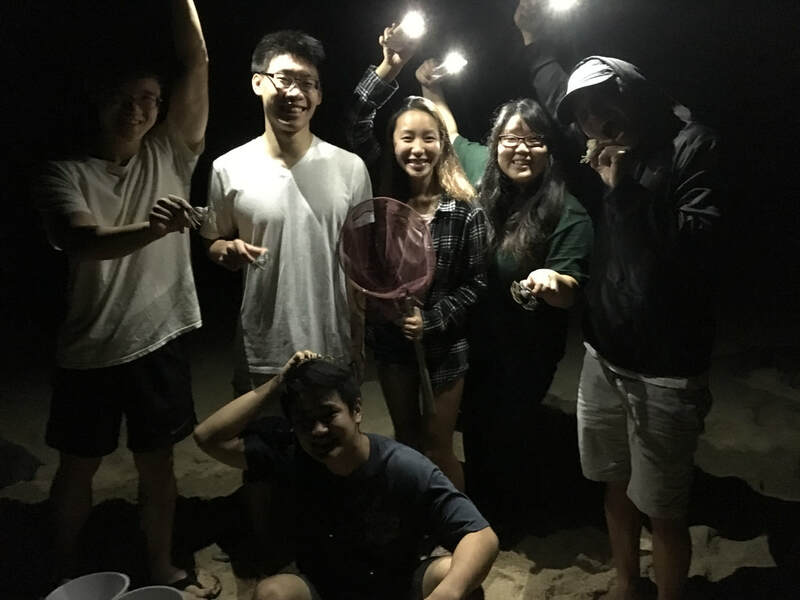 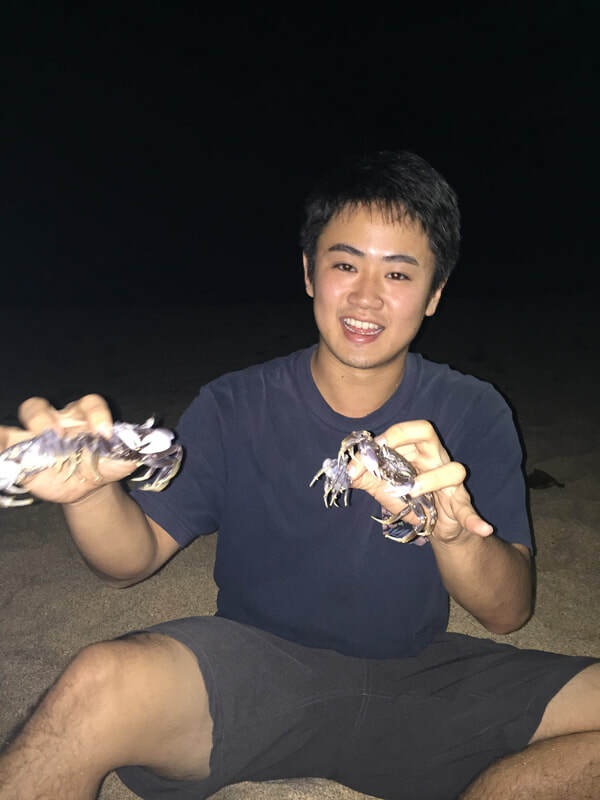 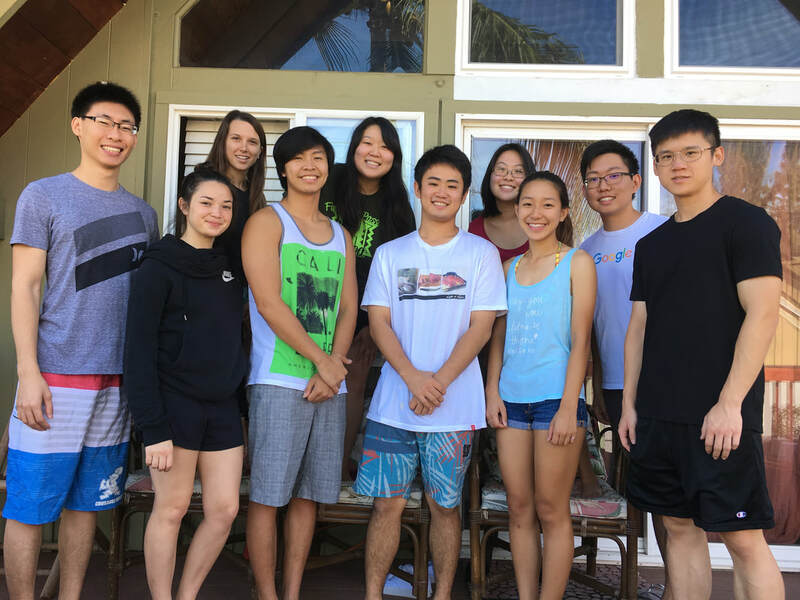 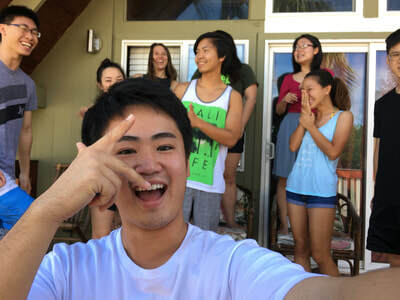 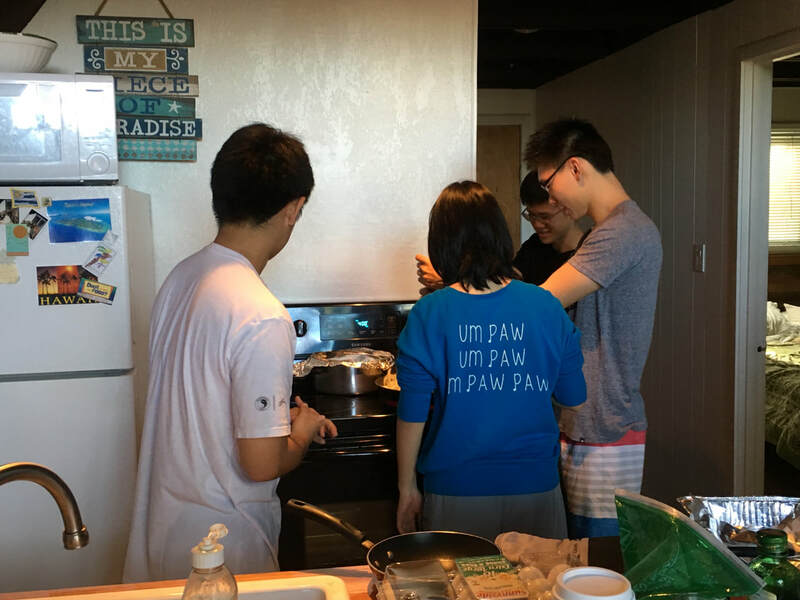 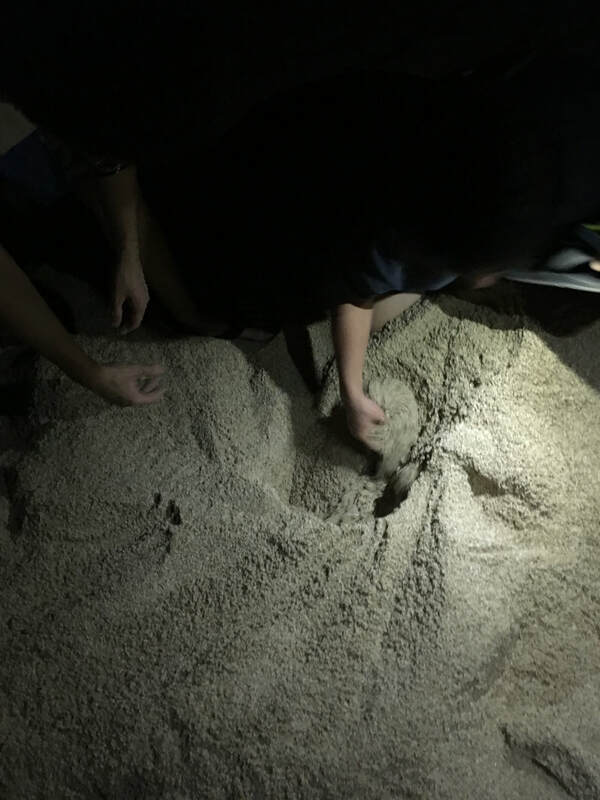 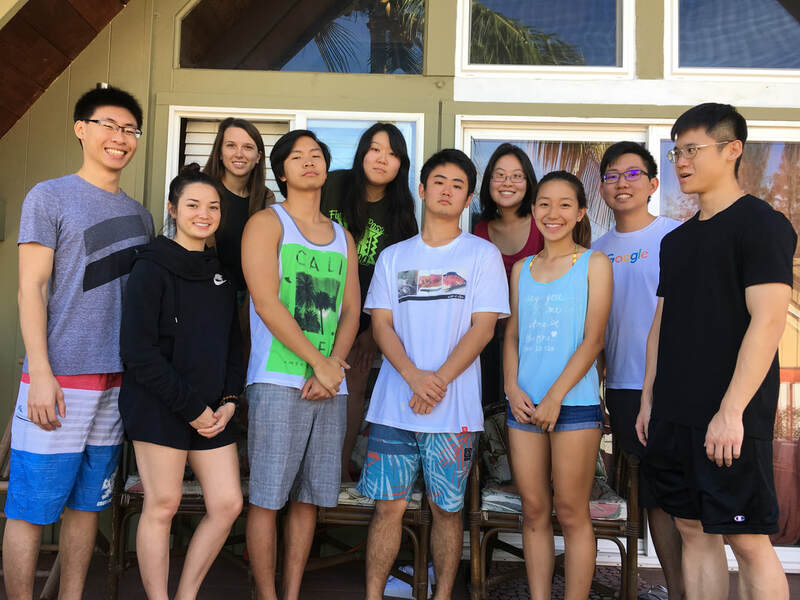 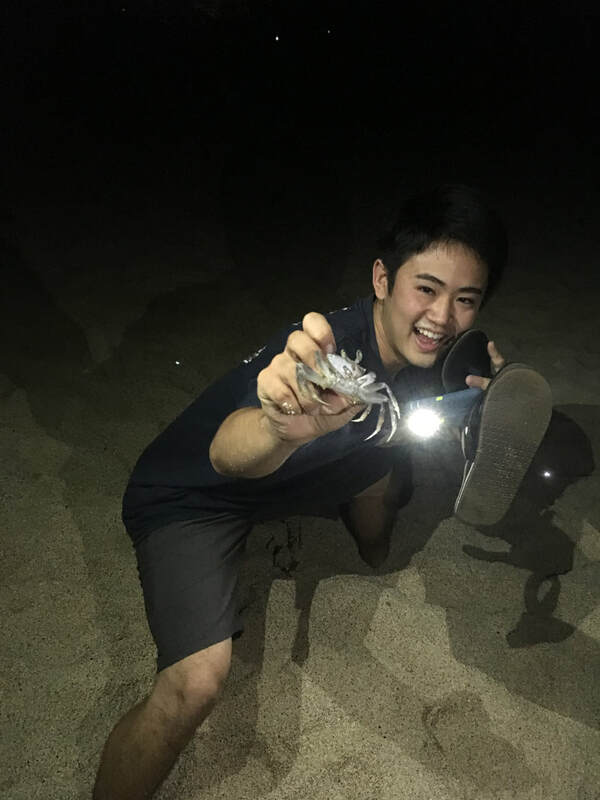 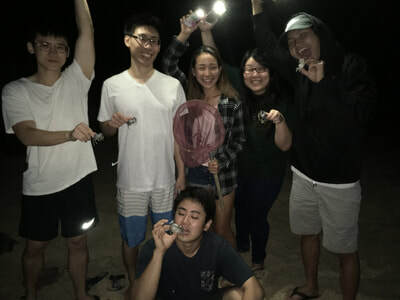 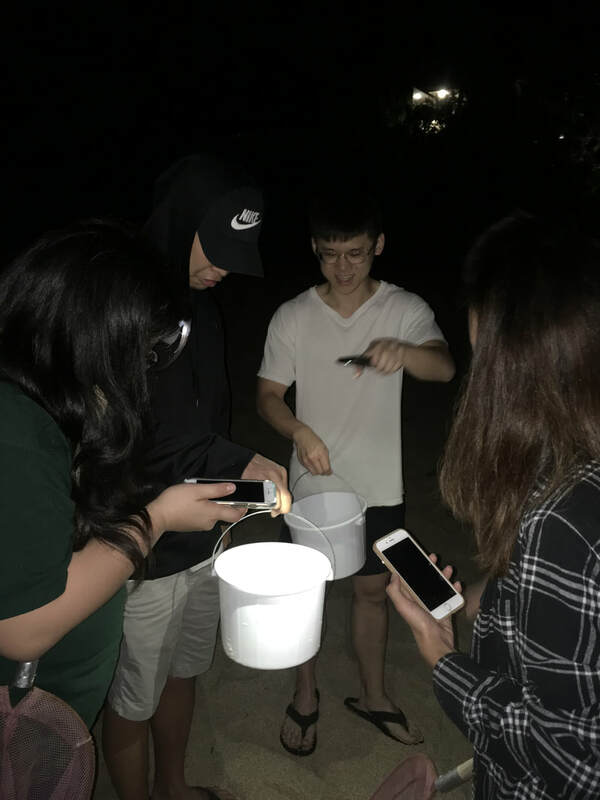 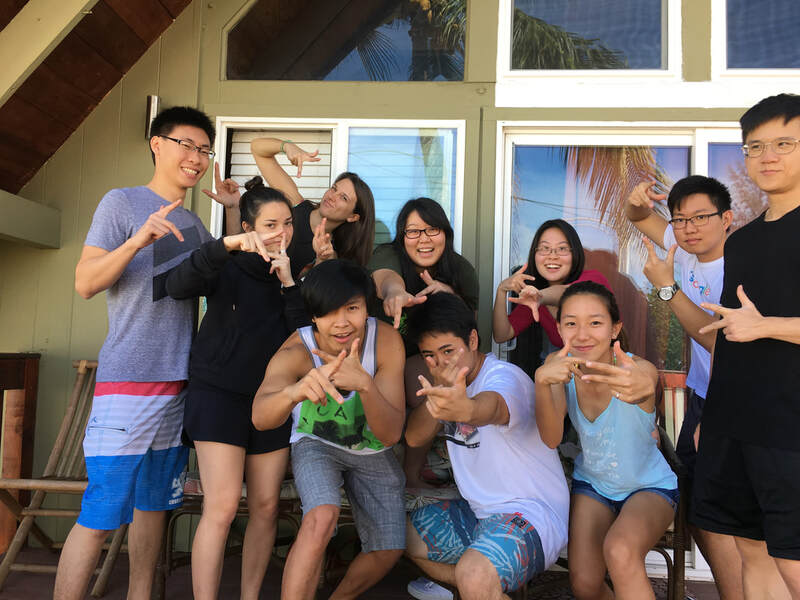 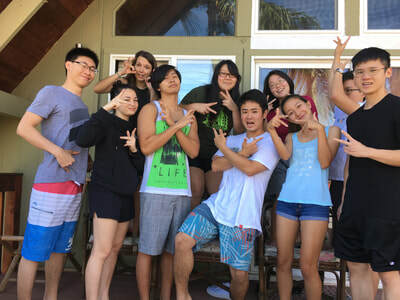 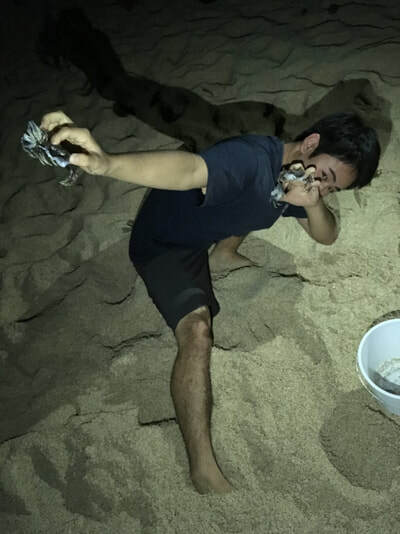 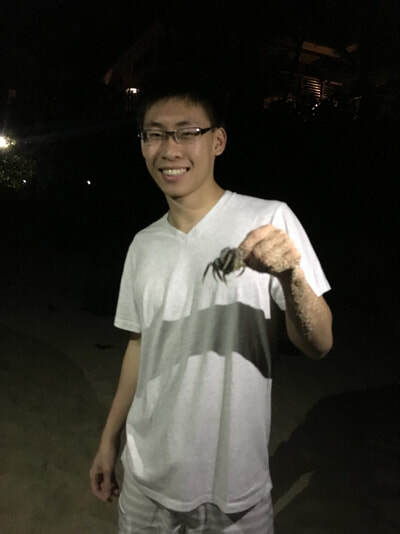 On November 17, 2017 to November 18, 2017 the HKN officers organized an overnight event at a beach house on the North Shore to discuss future events and potential ideas for the pledges. The purpose of the retreat was to allow officers to bond outside of school and to strengthen their existing relationships. Officers cooked various meals throughout the two days of the event as officers became closer together and planned for the rest of the year.